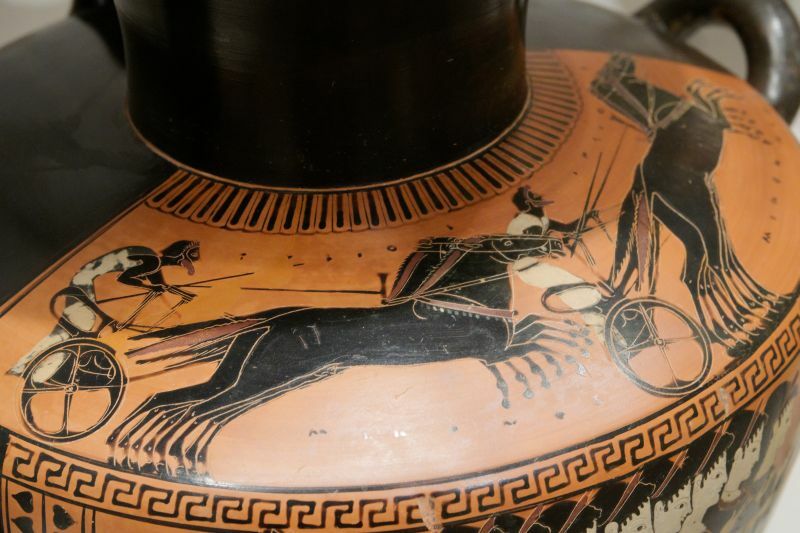 Sports matches were fixed, even in the ancient world! Sports matches were fixed, even during the ancient times! In spite of all the haughtiness, brouhaha and palaver, most of us must surely know that WWE is just a show – an orchestrated endeavor to entertain the public. Not that we have anything against it; in fact, Rome was among one of the ancient entities that favored public spectacles of the violent sort. 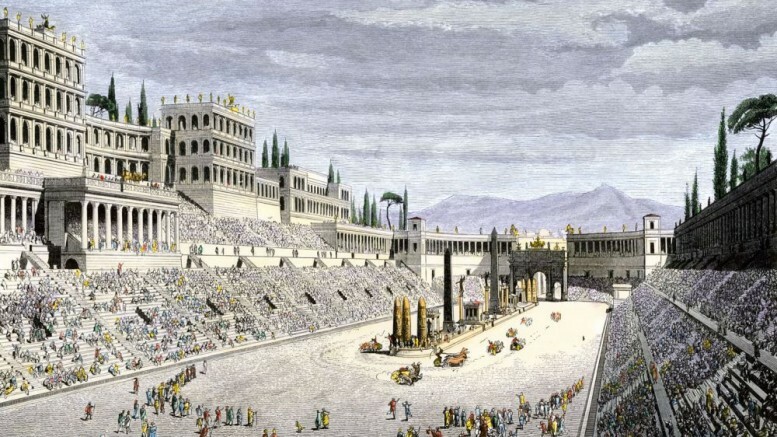 And now, as it turns out – some of the gladiatorial fights and wrestling events were fixed, just like many of the unfortunate occurrences in modern day sports! The very first known bribery contract was found in a papyrus dated from the year 267 AD, which was salvaged from Oxyrhynchus, Egypt in 1905. The transcription has been recently deciphered by Dominic Rathbone of King’s College London, and as expected the content is quite licentious. 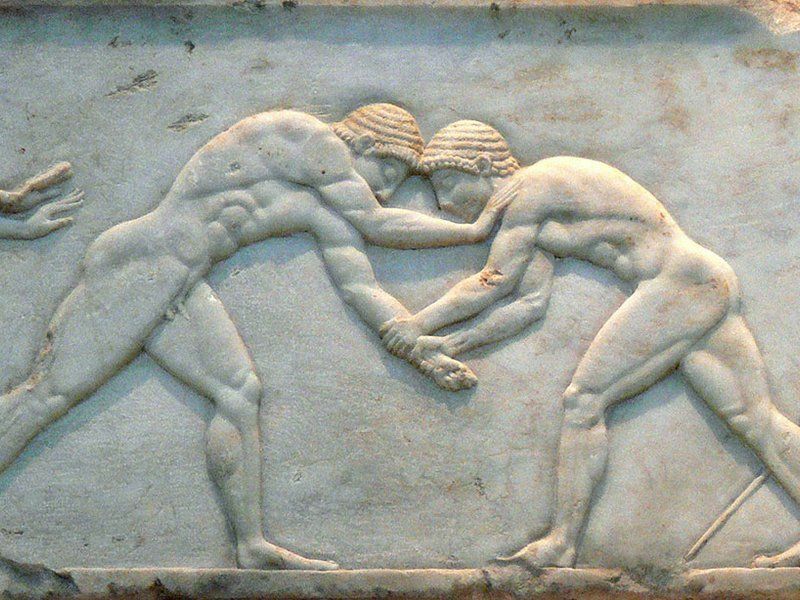 The papyrus details the ‘arrangement’ between two young wrestlers Nicantinous and Demetrius for a grand bout that was to take place in the city of Antinoopolis along the Nile bank. According to the evidence, Demetrius openly agrees to lose the match for a handy bribe of 3,800 drachmas (which was oddly close to the price for buying a donkey)! Of course, one shouldn’t only single out Roman athletes for their immoral tendencies. Various other accounts from the ancient world also allude to the the practice of fixing. For example, the Greek sophist Philostratus had protested in his writings about the shifty behavior and greed of many then-contemporary sportsmen and even their trainers. As for the bribery contact in focus here, the papyrus piece is currently kept at the Sackler Library of Oxford University, while the historical document is legally owned by the Egypt Exploration Society.